Each home has its own unique water filtration and processing needs. The number of residents in the home, the age of the home and sometimes specific health requirements come into play in the decision making process. The source and quality of the water supply is the place to start when putting together a water quality plan for a residential customer. NMP has the experience and products to meet the goals of your water quality plan. If you are experiencing any of these common water issues contact us and schedule a free water test. - Do you have spots, scaling, staining on your fixtures and appliances? - Difficulty running a brush through your hair? - Does your laundry and dish ware not come out spotless and clean? - Does your family have dry itchy skin? - Are you concerned about water contamination? Such as: Lead, VOCs, Chlorine, THMs, PFOAs, Bacteria, Arsenic, Nitrates. We have specific filtration/purification solutions for all of these contaminants? 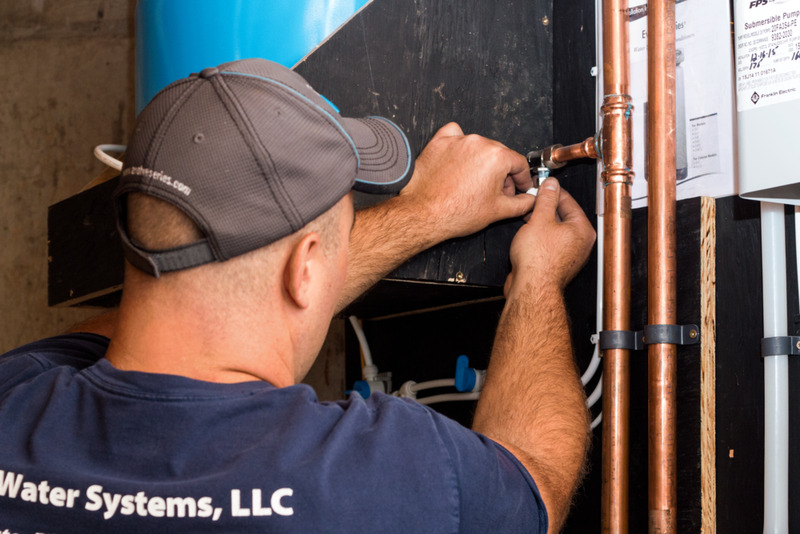 - Are your concerned about the plumbing infrastructure in your home, such as: appliances, plumbing network, water heating, hot water boiler, etc; due to the negative effects of your current water condition? NMP's master license plumbing staff can remedy any of your household plumbing issues in conjunction with our outstanding water conditioning and purification work.